Let’s treat ourselves! 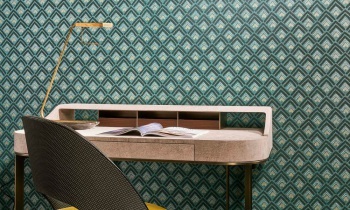 Arte is launching a new wallcovering collection that exudes irresistible luxury. The Takara designs draw the eye in their sumptuousness: lavish materials and high-end patterns show off the collection in full glory. 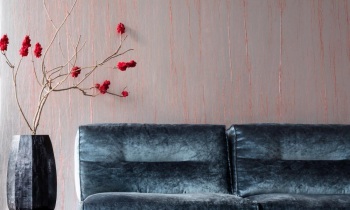 Wallcovering to show off with! Follow the 2018 trends closely with the new Takara collection. 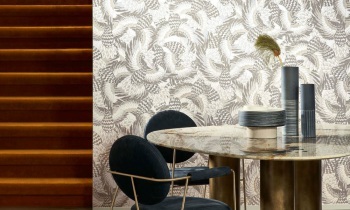 Opulent materials are back, you see, including interior hues in gold, marble and velvet. Arte further enhances this collection with luxuriant fabrics, such as silky-soft suede, gleaming metallics, raw cotton and sophisticated paper weave. In turn, the designs are inspired by the Orient and Chinese curios; a rocketing trend to keep an eye on. CranePerhaps the most striking design in the collection is Crane. 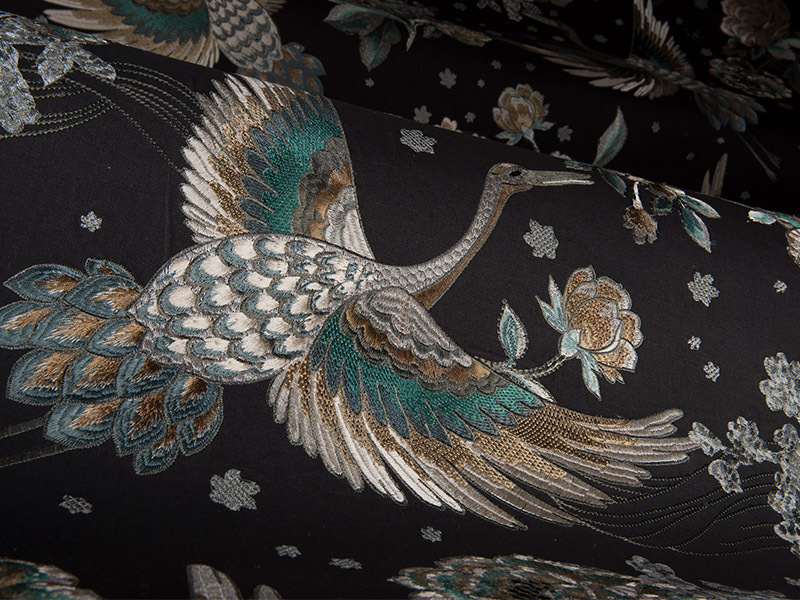 The pattern is made up of cranes in flight; these birds are deemed genuine lucky charms in a number of oriental countries. Not only is this design a treat for the eye, but the materials are also very tactile. Indeed, the patterns are embroidered onto a cotton and linen fabric. A blend yielding an opulent finish. AirJust as exotic is the Air design. This pattern evokes tropical birds criss-crossing each other in flight. 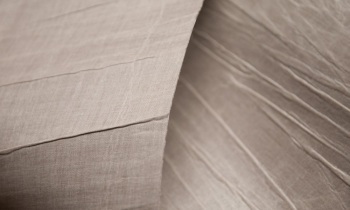 The paper weave upon which the design is printed, lends the entirety a muted look. FeatherWith the Feather pattern, Takara stays with ornithology, but this time with a graphic bias. 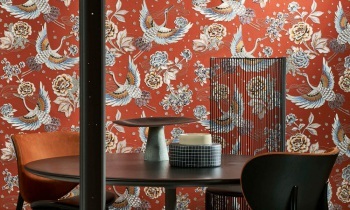 The stylised feathered designs are playful and light-hearted, yet indisputably stylish. 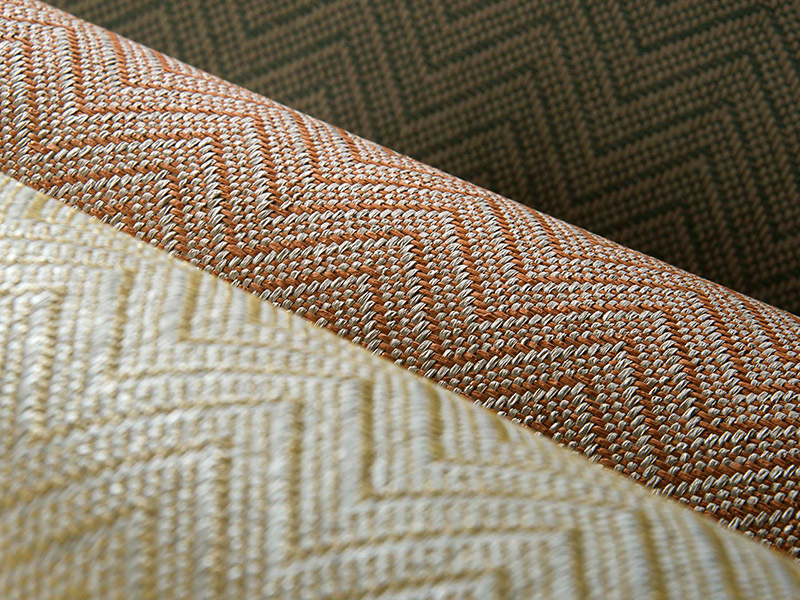 Similarly, the finish on paper weave lends this design an elegant, luxurious touch. SpiritWith Spirit we see the geometric patterns back in the Takara collection, but with a twist. The seemingly regular pattern is jam-packed with unexpected elements: nothing is as it seems. The chic look & feel derives from the paper weave finish. 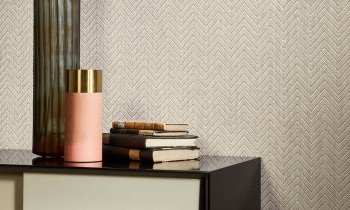 HarmonyThe playful element in the range is Harmony; a timeless, refreshing and elegant zigzag pattern. 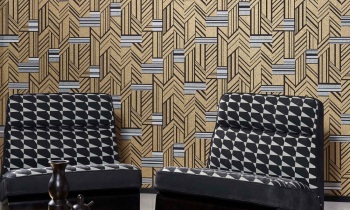 The design is printed on paper weave, a material that yields a muted, authentic look & feel. Elegant plainsLastly, Arte’s new collection includes a number of plains that can be effortlessly combined with the designs, but that also shine in their own right. 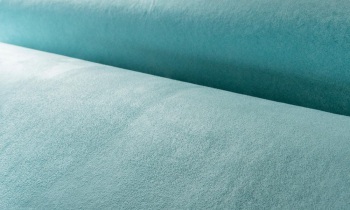 Noble is a plain decoration with the look & feel of suede, and is available in different colour combinations that suit the designs beautifully. Cobalt, with its pleated covering and metallic finish, fits perfectly with the connective theme of opulence throughout the collection. The pleated covering of Pyxis also boasts a contemporary look & feel, but this time with a matt finish.